This past fall, people across the northern hemisphere planted Red Emperor tulip bulbs in Journey North Test Gardens to monitor seasonal change in a scientific way. 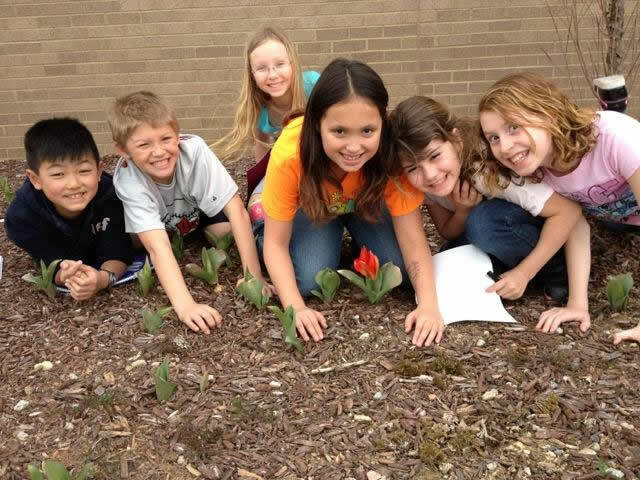 This spring, when plants emerge and bloom, gardeners will report their observations and data. One garden at a time, the relationship between climate, geography, and the arrival of spring is revealed. Springtime events occur at different times in different places across the globe. 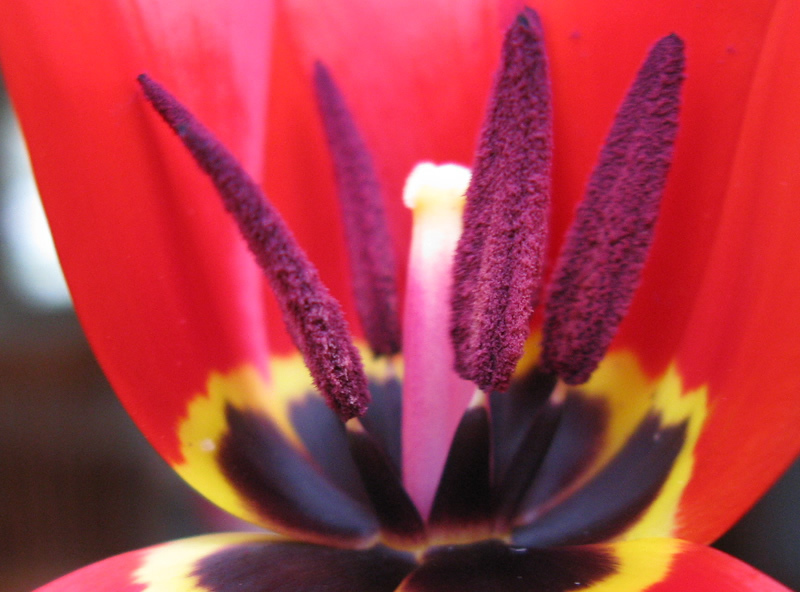 This spring, create your garden profile, make observations, report findings, and simultaneously watch the wave of spring as it moves across the globe. Journey North keeps garden observations in a permanent database. With longterm data, important scientific questions can be explored: How do the Earth's different climate conditions affect plant growth? What patterns do the data reveal? Are variations normal? How does this spring compare with previous years?